The course was very nice starting from basic linear models to more complex modelling techniques like GLMM, the teachers are also among the growing (tiny) number of ecologists that are trying out and applying bayesian data analysis to their dataset for theoretical as well as practical reasons (some complex model structure can only be fitted within a Bayesian framework). I will most certainly need a few years to fully digest and apply what I learned and saw there, but I also had to make a small workshop for my working group to spread the knowledge gained. 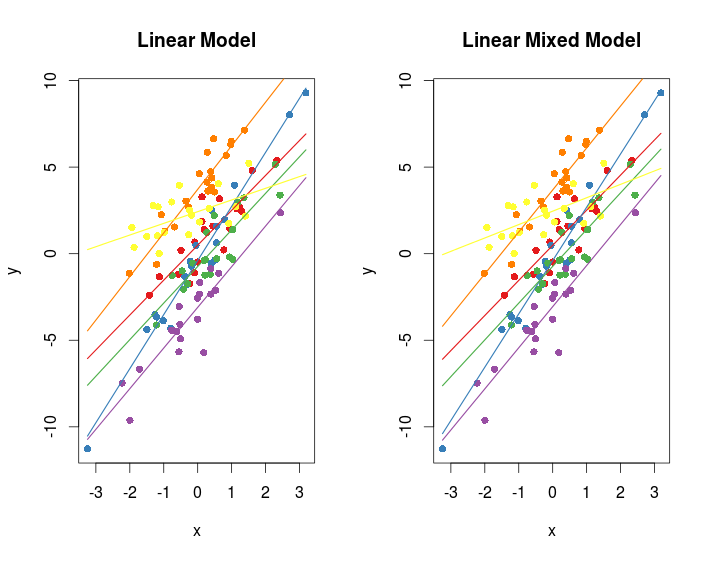 So this post is just to give around the R script I used to show how to fit GLMM, how to assess GLMM assumptions, when to choose between fixed and mixed effect models, how to do model selection in GLMM, and how to draw inference from GLMM. #nested and crossed random effect?? How do I get this sample data? 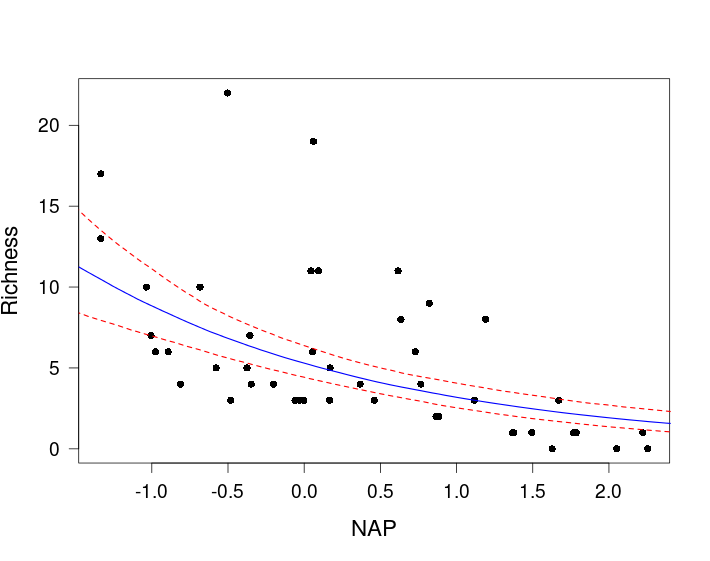 it would be nice if a dataset used here in script, will be available to download. It will make this page useful. Hi Andrey, I updated the post, you can now directly download the rikz dataset from the script. Thanks for your suggestion.